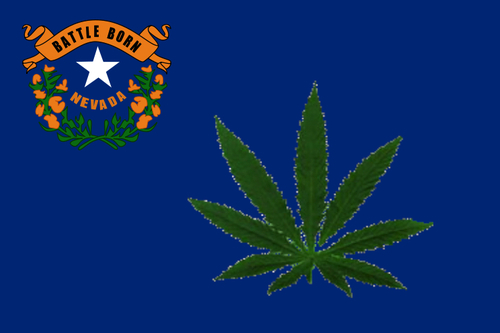 Supporters of a measure that would legalize limited amounts of cannabis for adults 21 and up in Nevada have collected nearly twice the required amounts of signatures needed to get their measure on the ballot in 2016. They’ll submit the signatures later today, joined by Democratic state Sen. Richard Segerblom, who has tried several times to get legalization measures passed by the state legislature. According to the state, the group needs 102,000 valid signatures. Joe Brezny, head of the Nevada Cannabis Industry Association, says they’ve collected nearly 200,000. If approved, the measure actually holds the state legislature accountable for at least considering a legalization proposal in the 2015 session. If they fail to do so – or fail to pass it – the question will go before voters in November of 2016. Tuesday was officially the deadline, though because it was Veterans Day the signatures will be accepted Wednesday morning.